This section includes the available product literature available for our valve and hydrant products. For more information please contact a customer service representative. 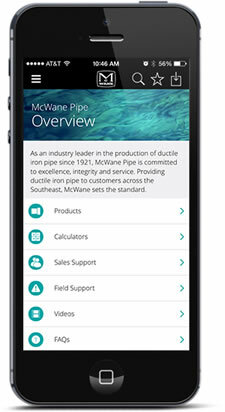 The McWane Pipe Economy offers our complete catalog and reference book for engineers and buyers. This catalog provides product information for users of pipe, fittings and valve and fire hydrants.